Because of the way mainstream media works, so many talented artists are being overlooked. 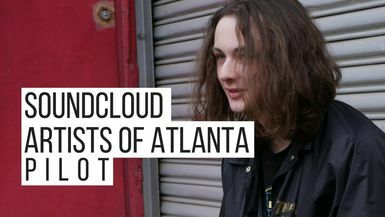 In SoundCloud Artists of Atlanta, we're finding new ways to share undiscovered music and the stories of the people who are creating it. There is an emerging underground culture of young artists in Atlanta and we're excited to bring them into the spotlight.